HSNstore.com presents one of the most powerful natural diuretics in the market, Arbuterol. Arbuterol by Universal Nutrition is the perfect supplement to enhance the highest physical definition. Arbuterol reduces the subcutaneous water that makes the tissue look soft, without perceiving the degree of muscle definition. Thanks to the incredible Arbuterol formula made up by 6 herbal extracts with natural diuretic effects, you will manage to reduce the subcutaneous water so that your muscle fibers will be clearly seen. Arbuterol enhances the thermogenesis, known as our ability to produce heat and burn the calories that we use on a daily basis. Arbuterol is a selective supplements, which means that it helps to burn fat from certain parts of the body. Arbuterol calms the appetite, reducing the carb intake and inhibiting the fats, which is why it is ideal for weight loss diets. Arbuterol has Guarana, a plant with a high caffeine content, ideal to enhance the energy while stimulating the central nervous system. Acid (E341ii dicalcium phosphate), whey, Anti-caking agent (E570 stearic acid, E573 magnesium stereate), potassium sulfate, Stabilizer (E530 magnesium oxide), pyridoxine hcl, pharmaceutical glaze. Take 3 tablets daily on an empty stomach. 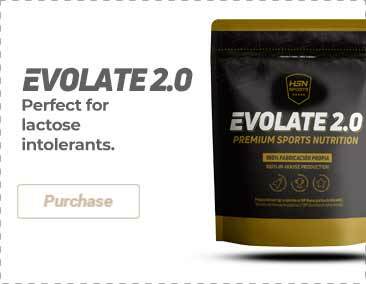 Elite athletes can take 2-3 servings (6-9 tablets). Do not take more than 9 tablets in 24h.